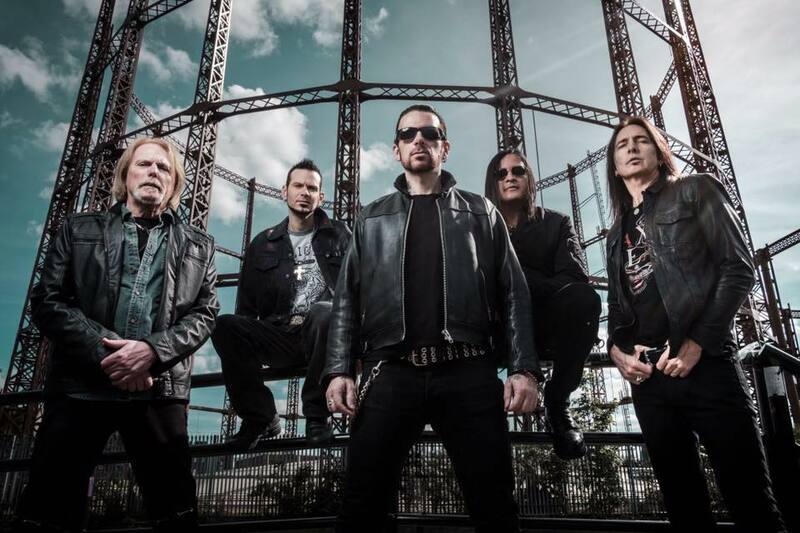 Black Star Riders have announced a change in the band’s lineup. Guitarist Damon Johnson has decided to part company with the group at the end of the year to concentrate on a solo career and session work; he’ll be replaced by Christian Martucci from Stone Sour at the start of 2019. "3 excellent albums in 6 years with this great band is one of the proudest achievements of my career, and it has been glorious,” explains Johnson. “My family and I have decided to focus our efforts into growing my solo career and I'm excited to be home more to take advantage of working and writing in Nashville. Though I'm moving on from BSR, I will continue to work with Ricky in ‘Warwick Johnson’, and plan on being a part of any Thin Lizzy commitments in the future. Much love and continued success to the entire band and to the incredible Black Star Riders fans worldwide." Black Star Riders will perform for the first time in South America this November, joining Judas Priest (with Alice In Chains on some dates) for shows in Chile, Argentina and Brazil; Johnson will not be with the band for this run, but his temporary replacement is longtime friend of the band, Thunder guitarist Luke Morley. The group will finish off the year with some dates in the United Kingdom, which will be Damon’s last shows with the band. Black Star Riders will enter the studio in early 2019 to record their fourth studio album.